ROCHESTER MA~ RARE FIND! 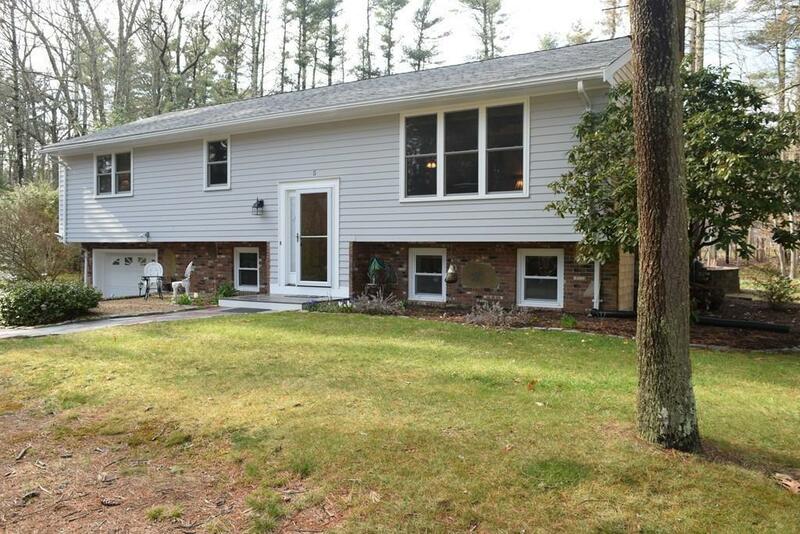 4 BR, 2.5 BA Home in the wonderful neighborhood of Old Orchard Estates! 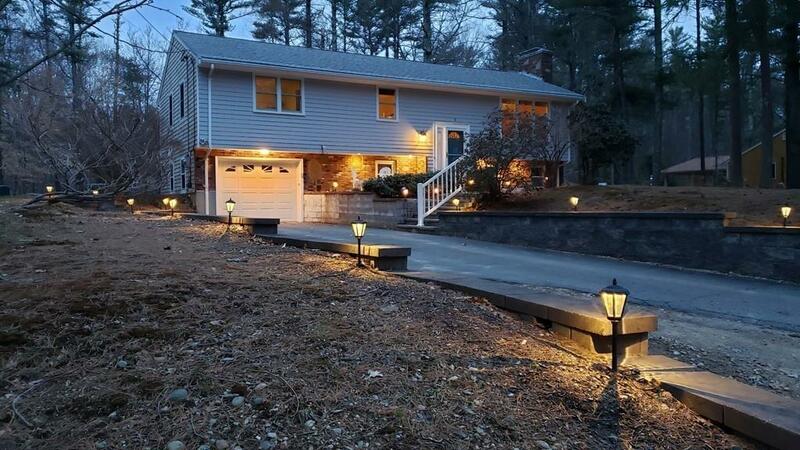 These owners have remodeled and upgraded virtually every part of this home; from windows, doors, sliders, hardwoods, roof (40 yr shingles), to all new 4 bedroom septic system!The kitchen has quartz countertops,cork flooring, expanded spice drawer and a convenient counter for multitasking. 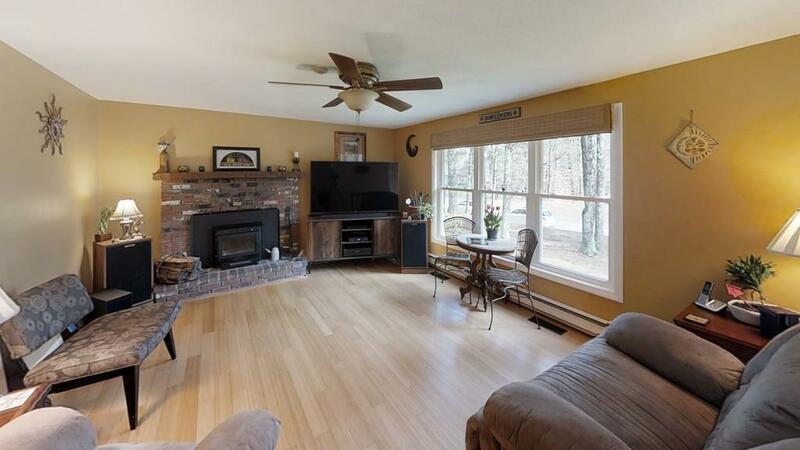 It overlooks the eclectic sunroom, which has a woodstove, and surrounding full windows for inside/outside living. Fabulous views of the slate patio, organic garden, circular fire pit and gathering space! Bring on the s'mores! This is truly what Rochester is about! Neighborhood trails take you to the gorgeous waterworks and bogs. Local equine paradise with year-round barns, riding lessons, outdoor concerts, and trails! Ranked school systems with highly competitive athletics and arts, close commute for Boston, Providence and Cape Cod. Getaway nature expansive feel while being central to everything!The best! Listing courtesy of Kate Lanagan Macgregor of Bold Moves Real Estate. Disclosures 1 Year Old 4 Bedroom Septic. 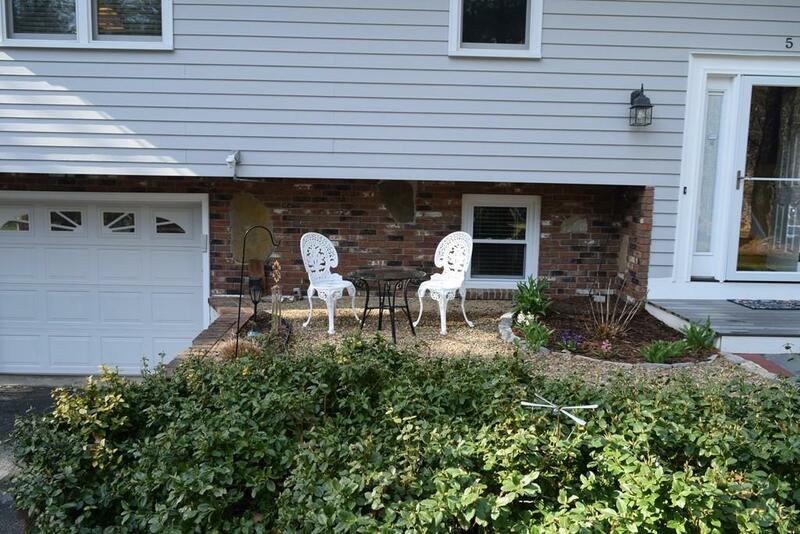 Sq Ft Disclosures 224 Sf Of Finished Sun Room Not included in This Reported Approx. Living Area.Does Include Basement. Listing provided courtesy of Kate Lanagan Macgregor of Bold Moves Real Estate.